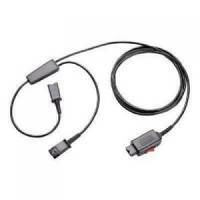 Plantronics U10P Adapter Pack of 1 Quick disconect to RJ11 plug. 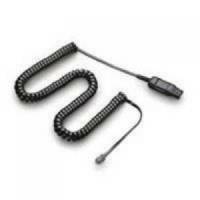 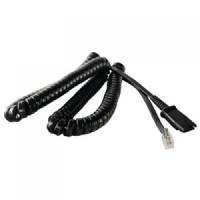 Plantronics U10 Adapter Pack of 1 Plantronics U10 cable. 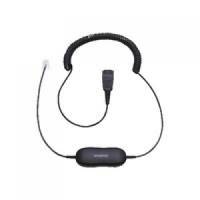 Plantronics A10-11 Headset Link Cable for Specific Phones Pack of 1 Connects any H series headset to a phones headset port. 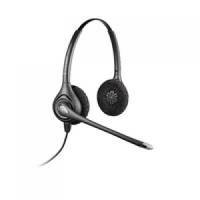 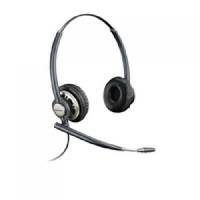 Plantronics Headset CS510A Monaural Pack of 1 Plantronics CS540 Headset. 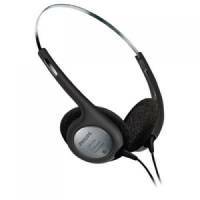 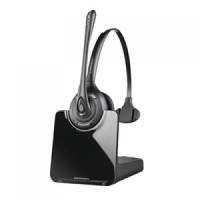 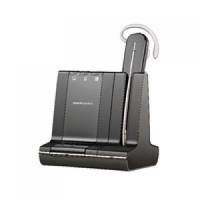 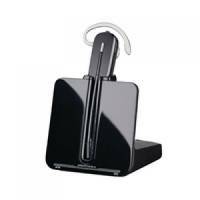 Plantronics Headset Voyager Legend UC Pack of 1 Smart sensor technology.